Information Technology should be a functioning foundation for all business owners. Better IT means optimized efficiency and higher profits. Large companies typically have an IT department, but not all small businesses have a department dedicated to managing IT. Computers malfunction, hard drives crash, and important data can be lost or breached. This can be a loss of time which, in turn, is a loss of money for your business. Network and systems need to be secure and consistently updated to protect your business. Most inventory and company data is being tracked and managed virtually with an inventory management system. What will you do if the system crashes? Important information about your inventory should be secure and protected. Business owners shouldn’t have to worry about losing valuable information if the system crashes. That’s why using a secure backup service like the cloud is vital to your company. Employee communications are typically done online through email and instant messenger apps. These messages need to be sent through a secure server. Besides employee communications, customer communications are primarily online. Furthermore, access to order and shipment details need to be quick and easy for the client and employee. Pro Tip: When a customer has a problem with an order, the process for them to communicate with your company should be seamless and secure. 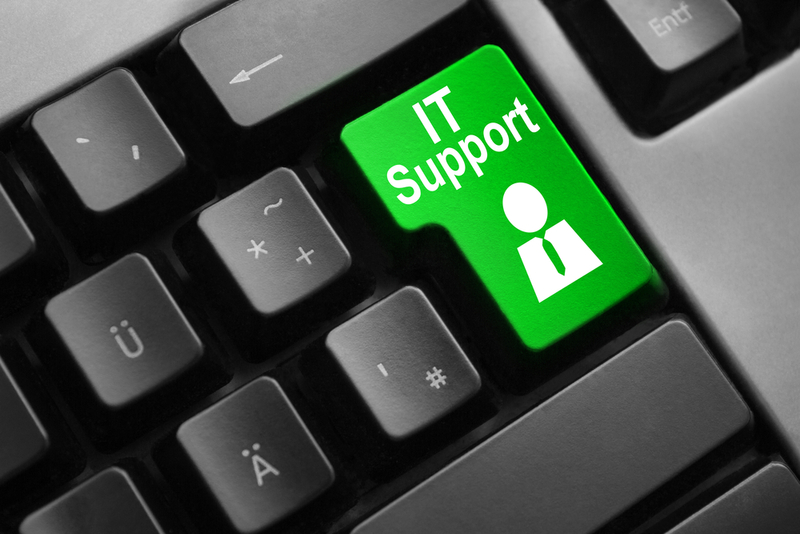 The above problems can be solved by outsourcing your IT department with trusted professionals. Opt for managed IT services to ensure your technology is not only fixed when things break but also to ensure your technology is maintained so there are fewer interruptions to your business. Contact Us to learn more about IT management or browse our Technology Services.